Skin resurfacing is useful to improve facial wrinkles, superficial pitting from acne scarring, and also improve brown spots from sun damage. There are various methods that can be used for skin resurfacing including medium or deep chemical peels, dermabrasion, and laser resurfacing. Chemical peels are performed by applying a solution to the surface of the skin which results in peeling away of the outermost layers of the skin, improving wrinkles and decreasing signs of sun damage. Similar results can be achieved with dermabrasion which uses a mechanical device to “sand” the surface of the skin. Lasers can also be used to achieve a similar effect. 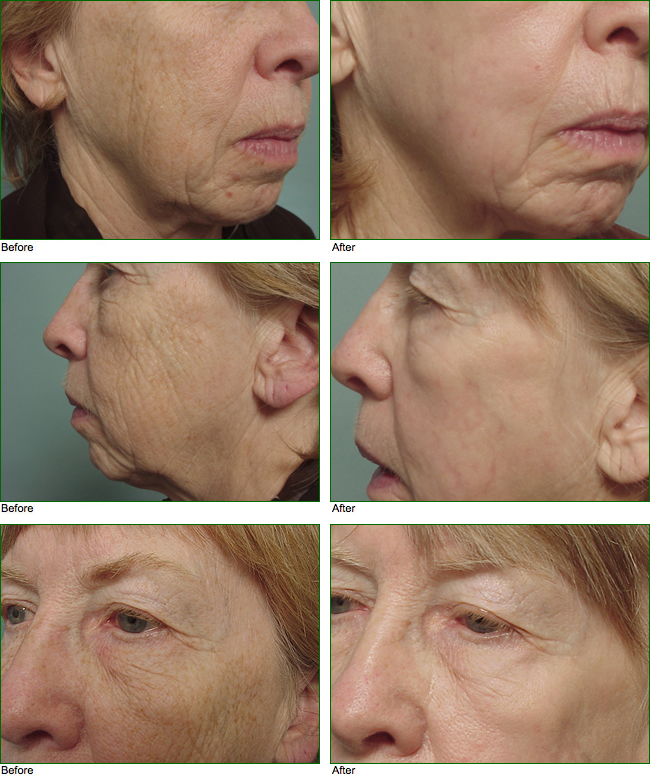 Various methods for skin resurfacing have their pros and cons. Each method can be controlled to determine the depth of the resurfacing which affects the degree of improvement and the healing time. 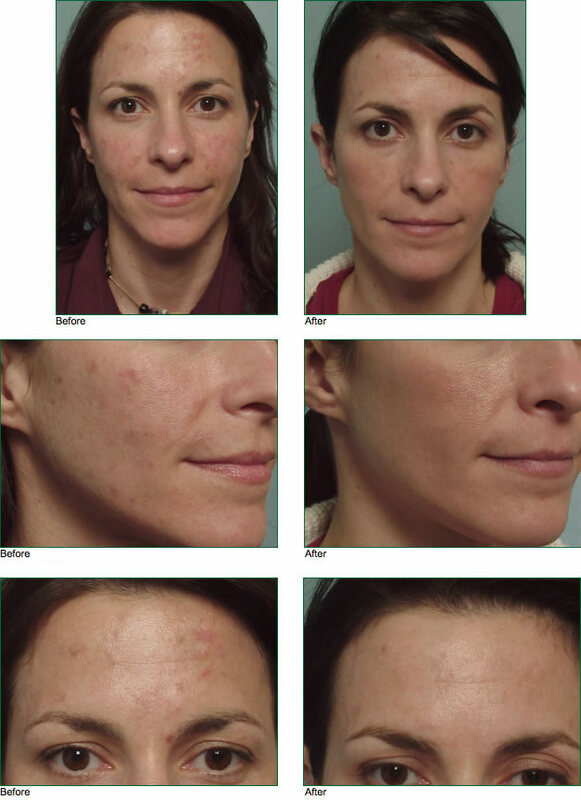 With a TCA (trichloroacetic acid) peel, healing is typically complete in about 12 days. Redness of the skin lasts for another month or so. If the patients are looking for a superficial treatment, light peels and dermabrasions are performed by one of our aestheticians at the Vallon MediSpa which is located at our practice in Northampton.